Pale green / gold colour. The nose displays the grapefruit and white peach typical of the region and vineyard. Aniseed and matchstick barrel ferment characters are present, though not obtrusive. 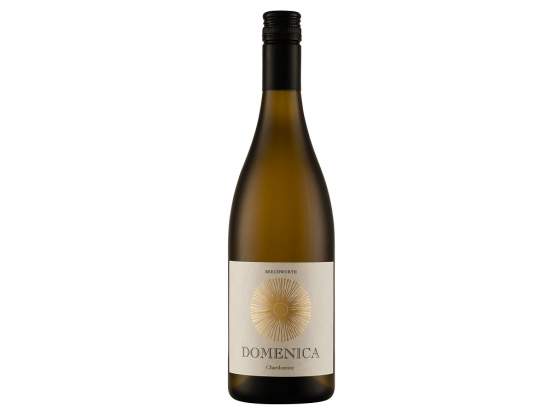 The entry to the palate is deceptively fine, a stony acidity precedes a broadening in the mid palate where the chardonnay fruit characters become dominant. The wine is made to reward time in the cellar, in it’s youth some oxygen contact, and increasing temperature will assist the palate to show it’s true depth. Drink it with seafood.